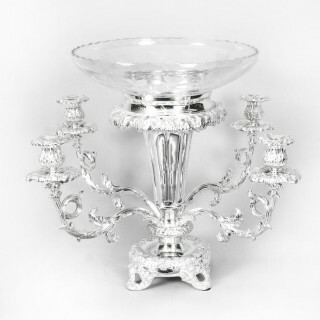 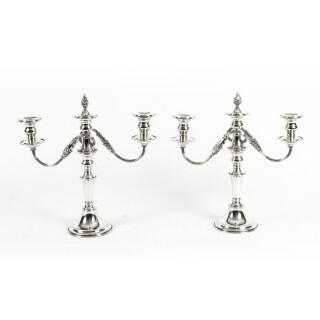 Browse our extensive collection of fine antique silver chandeliers and candelabra, from 18th and 19th century France, Europe and England, the Victorian, George III, Queen Anne or George I era and more. 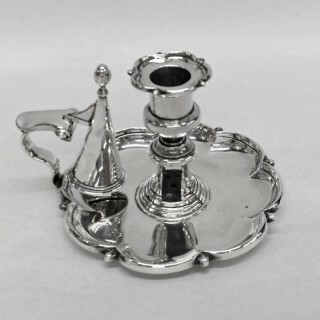 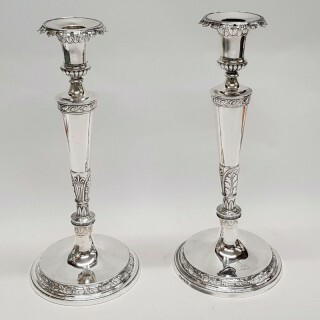 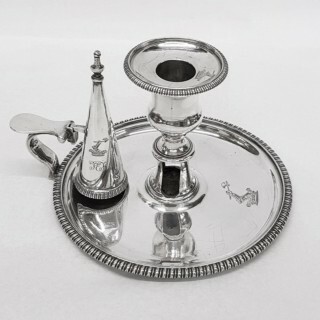 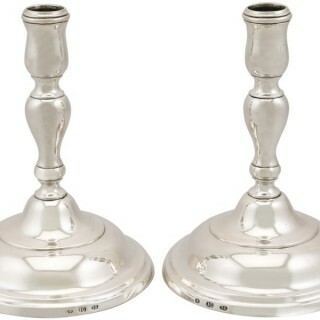 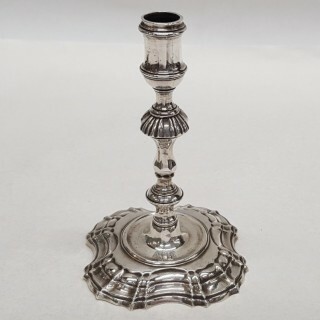 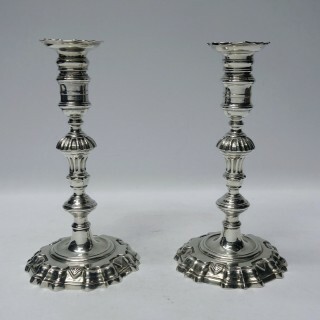 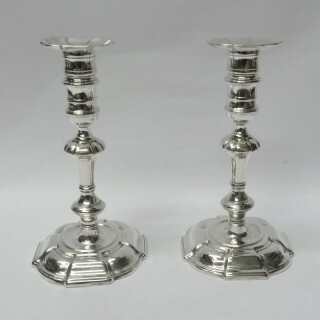 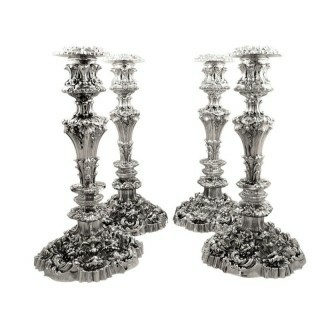 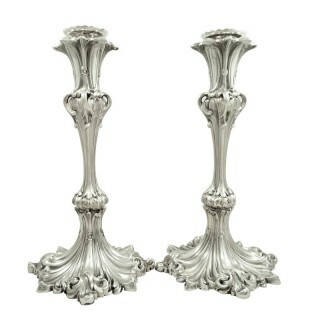 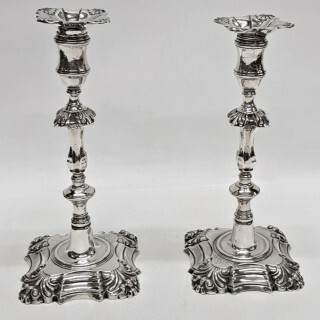 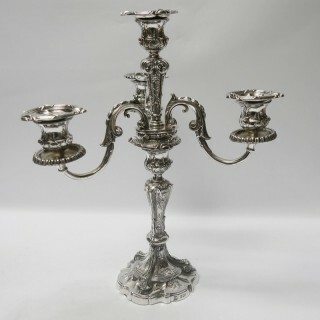 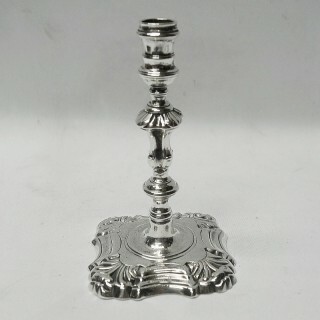 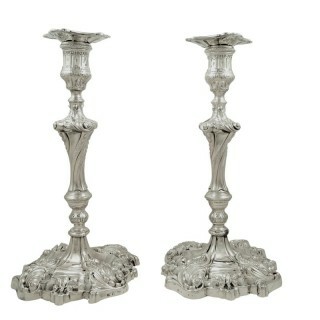 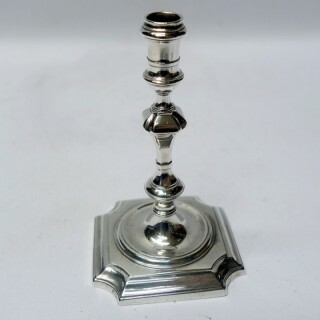 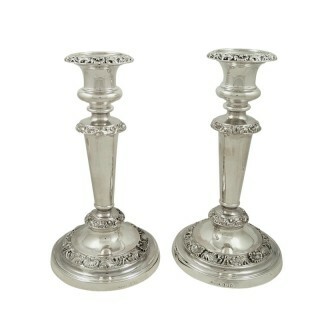 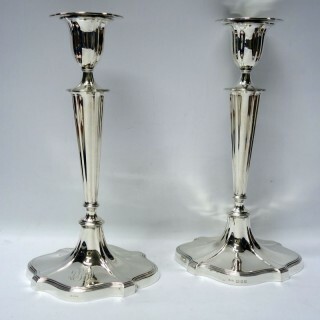 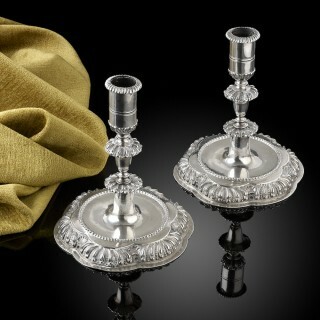 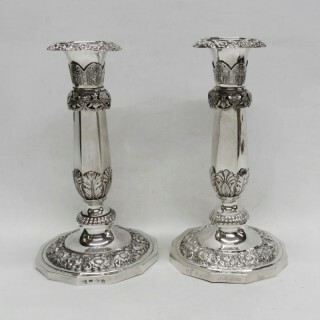 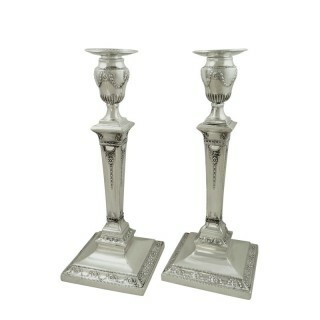 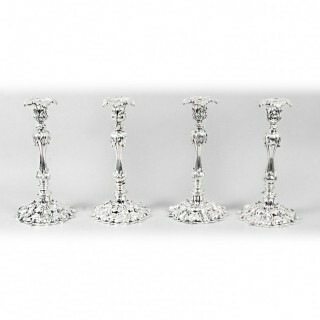 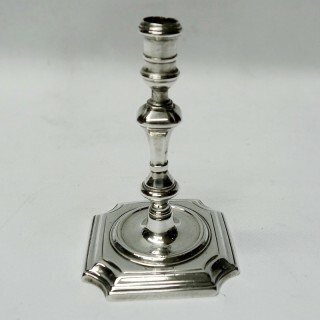 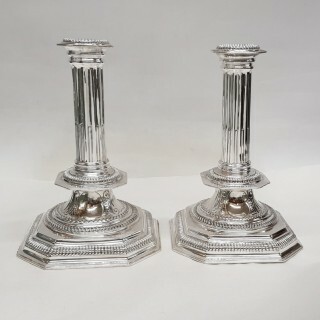 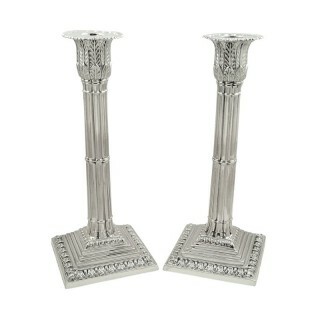 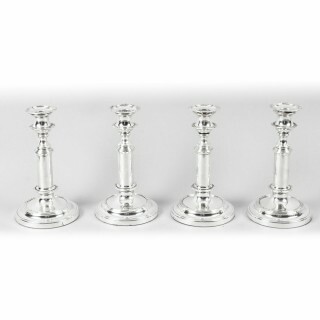 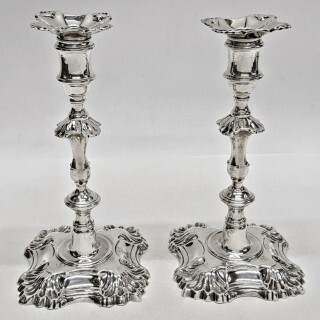 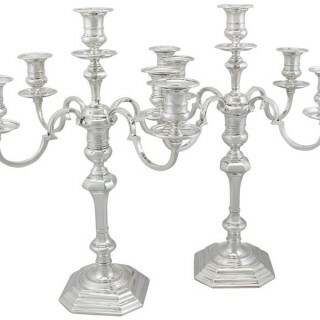 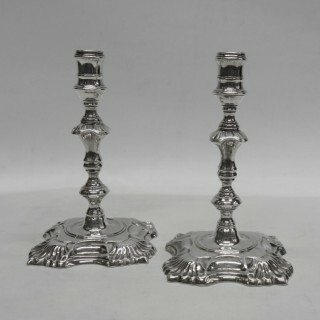 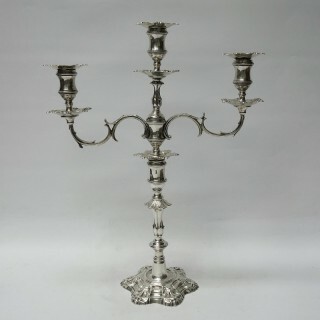 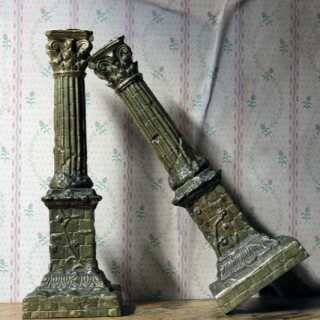 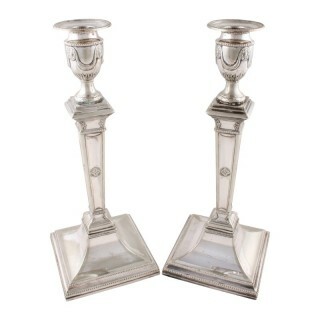 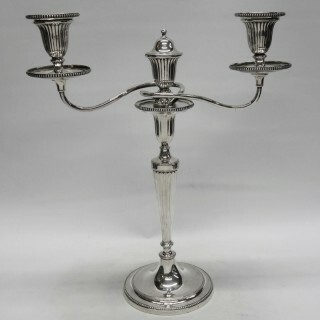 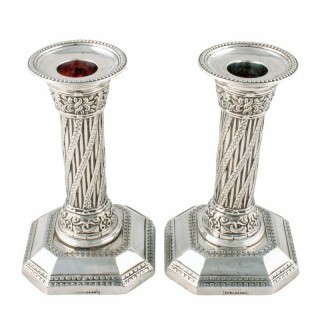 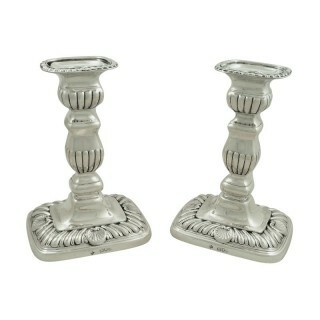 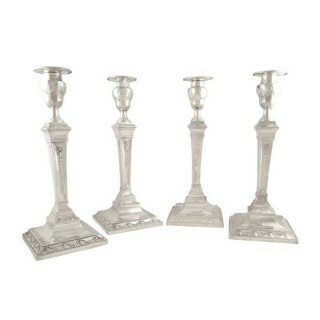 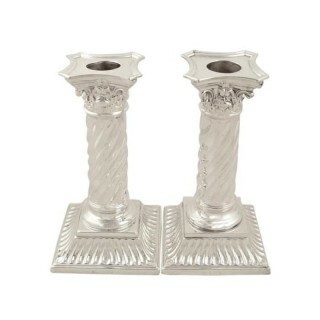 Fine the perfect antique silver matching candlesticks, an elegant chamberstick, a pair of telescopic candelabra or candle snuffers. 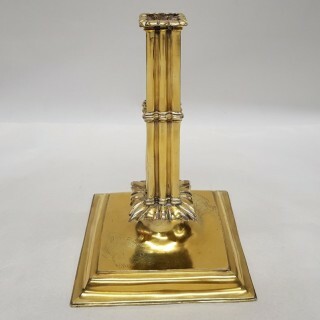 Buy with confidence from over 400 LAPADA members in the UK and abroad.